Margaret received her Bachelor of Science degree from Clemson University and her Master of Arts in Speech Pathology from South Carolina State University. She is an active member of the American Speech-Language Hearing Association (ASHA). 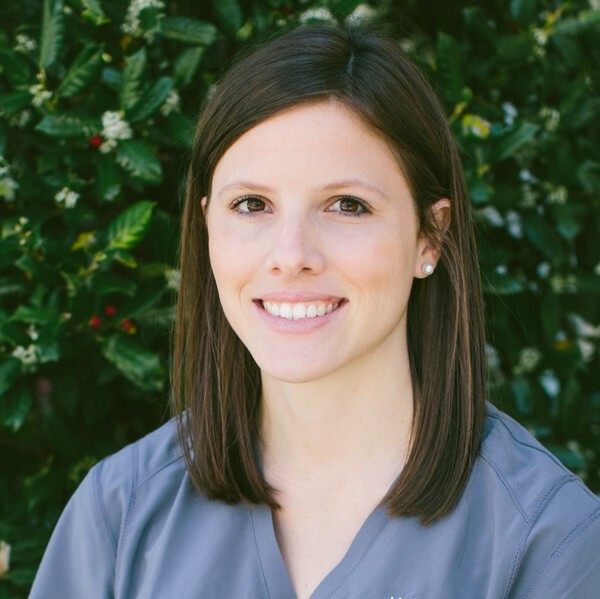 Margaret has previous experience working with young children and adolescents with a variety of feeding and communication disorders. She has particular clinical interest in Autism Spectrum Disorder (ASD), Apraxia of Speech, and feeding disorders. Margaret especially enjoys working in early intervention and being able to build close relationships with families and caregivers. Margaret completed Krisi Brackett’s CAN EAT course, which provides a medical, motor, behavioral approach to feeding disorders in children. In her spare time she enjoys spending time with her husband, Michael, being outdoors, reading, and cheering on her Clemson Tigers. Margaret also enjoys spending time with her sweet baby girl, Emmie.